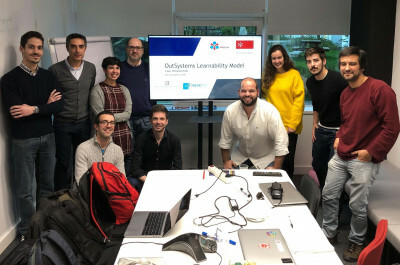 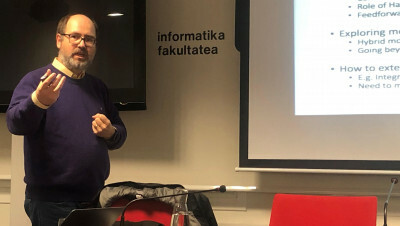 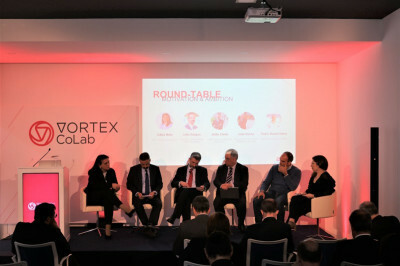 Between 26 and 29 November, José Creissac Campos, senior researcher of the High Assurance Software Laboratory (HASLab) of INESC TEC, and Professor at the University of Minho, visited the Laboratory of Human-Computer Interaction for Special Needs that is part of the University of the Basque Country, where he promoted the field of work in formal methods. 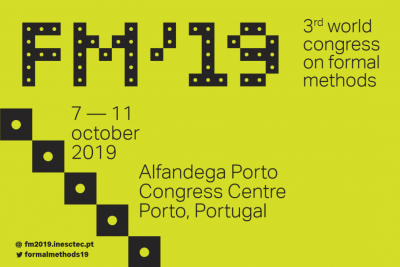 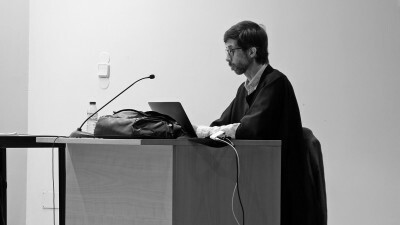 Carlos Baquero, researcher of the High-Assurance Software Laboratory (HASLab) and Professor at the School of Engineering of the University of Minho completed the habilitation exams on 26 and 27 July at the University of Minho, being unanimously approved by the members of the jury. 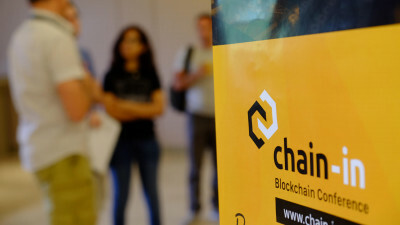 The “Chain-in: International Industrial & Academic Conference on Blockchain Technology” took place on 9 and 10 July and was organised by INESC TEC. 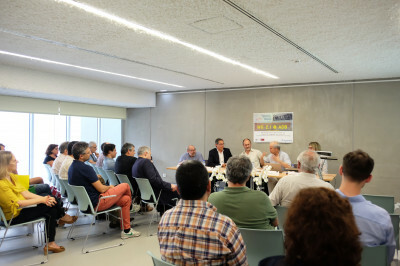 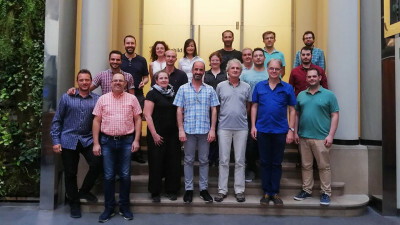 The archiving processing of the collection of the WG2.1 – Algoritmi Languages and Calculi workgroup of the International Federation for Information Processing (IFIP) was presented on 20 June at the Braga District Archive (ADB) and received the support of INESC TEC, of the University of Minho and of the Primavera Business Software.